Dr. Jeff King is Senior Lecturer at University College London, and is Co-Editor of the law review Current Legal Problems, Co-Editor of the UK Constitutional Law Blog, and Treasurer of the UK Constitutional Law Association. 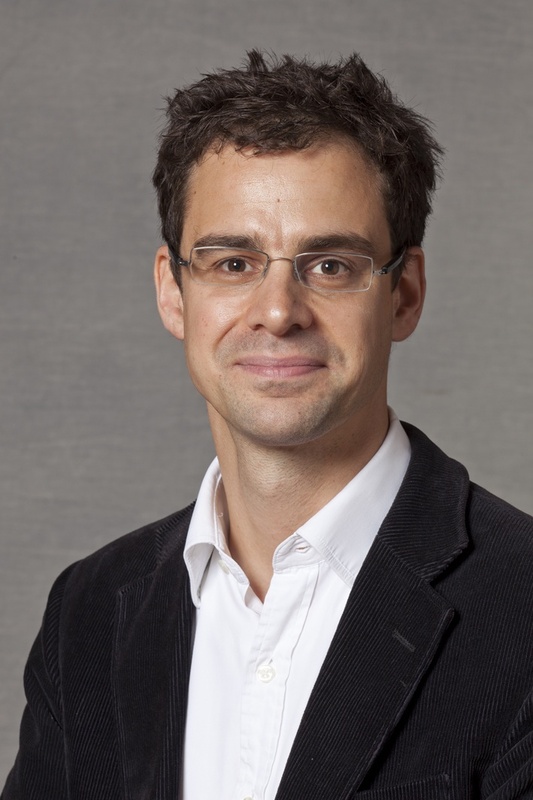 His teaching and research focus on constitutional theory, UK and comparative public law, and comparative social welfare law and constitutionalism. Previously, he was a Fellow and Tutor in law at Balliol College, and CUF Lecturer for the Faculty of Law, University of Oxford (2008-2011), a Research Fellow at the Centre for Socio-Legal Studies, Oxford (2008-2010), a Research Fellow and Tutor in public law at Keble College, Oxford (2007-08), and prior to academia was an attorney at Sullivan & Cromwell LLP in New York City (2003-04). His publicatons include Judging Social Rights (Cambridge University Press, 2012, awarded the 2014 Society of Legal Scholars’ Peter Birks Prize for Outstanding Legal Scholarship) and The Doctrine of Odious Debt in International Law: A Restatement (Cambridge University Press, forthcoming in 2015). He is currently an Alexander von Humboldt Fellow at Humboldt-Universität zu Berlin, Faculty of Law, investigating the German social state principle. Now as ever, I agree with Cass Sunstein’s views on many matters. I above all agree that nudging is compatible with any defensible liberal idea of autonomy, and especially with the undeniable claim that nudges can often enhance autonomy in the empire of caveat emptor. Indeed, my concern is that libertarian paternalism is too libertarian, not too paternalistic. Nach der Verhaftung des Partners eines Enthüllungsjournalisten am Flughafen Heathrow stellen viele besorgte Bürger sich die Frage, ob die britische Anti-Terror-Gesetzgebung der Regierung tatsächlich solche Aktionen erlaubt. Jeff King, Verfassungsrechtler am University College London, kommt in einer ausführlichen Analyse zu dem Schluss: Nein, das tut sie nach gegenwärtigem Stand der Erkenntnisse nicht. David Miranda könnte auf Entschädigung klagen und hätte gute Aussichten zu gewinnen – sofern es der Regierung nicht gelingt, ihre neuen Befugnisse auszuspielen, Beweismittel im nationalen Sicherheitsinteresse geheim zu halten.